Dr. Schwartz has had hospital privileges since 1978. He has had operating privileges at The Moose Factory General Hospital on James Bay, Providence Villa Hospital, The North York Branson Hospital and The Hospital for Sick Children. He is now on active staff in the Department of Surgery at The North York General Hospital. He operates in the hospital all day on Tuesdays. Due to cut backs in Hospital funding, there are very few dentists in the Greater Metropolitan Toronto Area with access to the hospital operating rooms. Most paediatric and general dentists must out of necessity be forced to provide General Anaesthetic care or dentistry asleep in their private offices. General Anaesthesia is a medically controlled state that allows your child to sleep soundly without pain or movement during dental treatment. There are two main advantages to having a General Anaesthetic in a hospital operating room. Dentistry asleep tends to be very safe, but if something adverse were to happen there is medical back up in seconds not tens of minutes. Also the patient's OHIP coverage pays all the hospital fees as well as the trained hospital appointed medical anaesthetist's fees. These fees can amount to several thousands of dollars. Dr. Schwartz and Dr.Thaci recommend Hospital dentistry for the very young, the emotionally immature, patients with special needs and patients with extensive dental problems. Hospital dentistry is very safe. For the above listed patients it can be considered safer than providing dental care in a private office. There are only advantages to Dentistry Asleep. 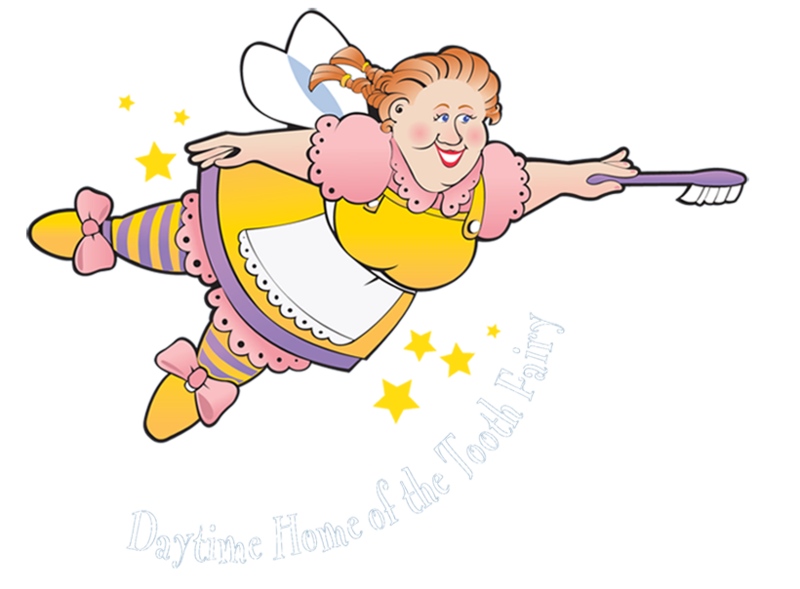 All of the dental treatment is completed in one appointment while your child is comfortably asleep. There is no need for the parent to have to drag their crying child back many times to get the work completed. The child is comfortably asleep and is 100% cooperative so excellent dental work can be provided. The costs are much less since OHIP pays for the anaesthetic. Your child has not been traumatized and now can start on the road to perfect oral health for the rest of his/her life. Our experience in Hospital dentistry has found that it is the parents who are traumatized by the thought of taking their child to the hospital and some decline to utilize this state of the art facility. There is more risk to your child using your family car to get to a private office or to the hospital than there is once the child has arrived at the hospital. Our practice is totally orientated to provide gentle considerate excellent dental care to our patient. If Dr. Schwartz or Dr. Thaci have made a recommendation for dentistry asleep and the parent declines, we will not attempt to do the work in our office. We will recommend that the parent seek treatment elsewhere. Our office accepts Emergency Appointments. Contact Us for more information.